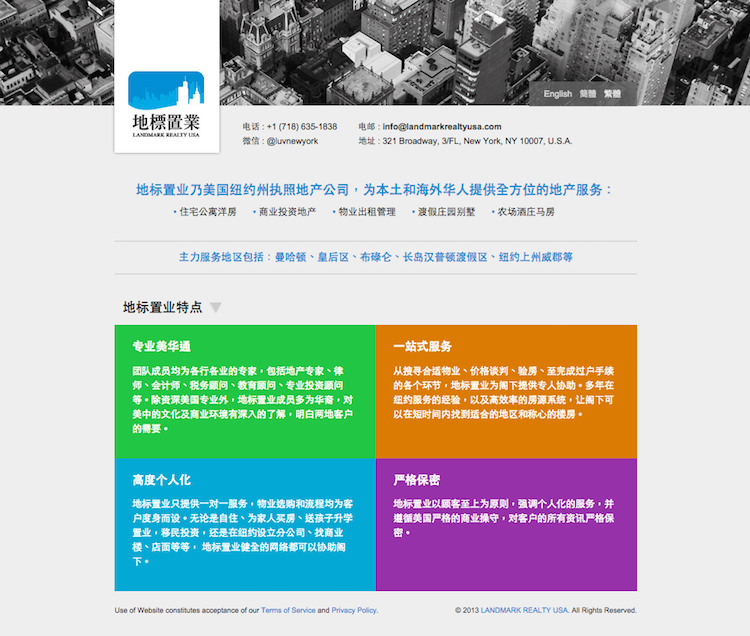 nyzUSA is a marketing solution provider to connect businesses with Chinese in the United States – whether visiting or local. We partner with brands, media and agencies to develop platforms, services and content to engage the audience. Our team understands consumer behavior, mentality, lifestyle and business operations of both Chinese and American cultures. 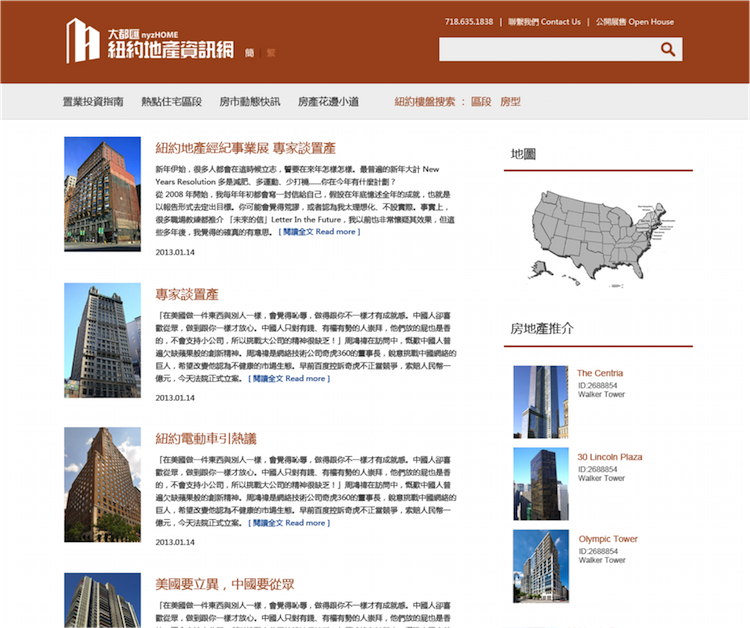 nyzUSA created its own Chinese real estate platform to fill a need for one that concentrates on luxury and commercial properties. nyzUSA specializes in grassroots marketing and content development to promote product awareness, education, sampling and engagement. 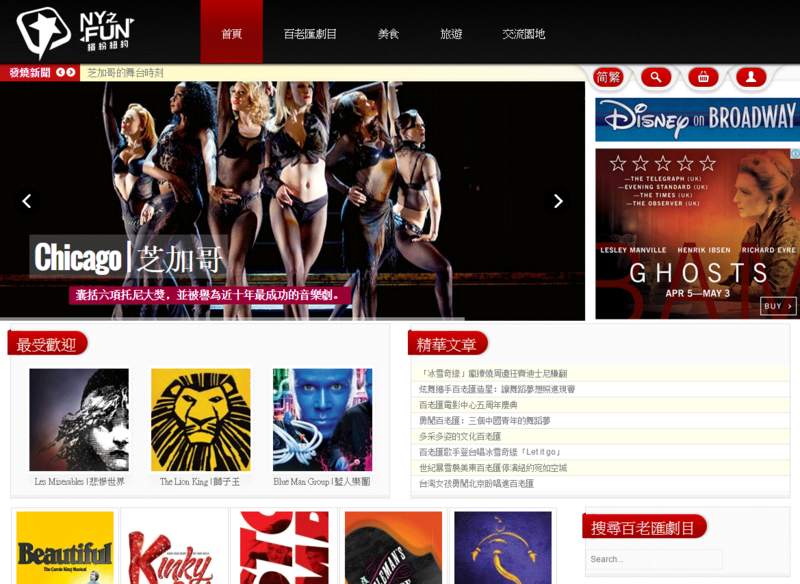 nyzUSA brings the top brands and the best services to Chinese around the globe through exclusive events and multiple Internet platforms.  nyzUSA helps brands and professionals to develop and manage their digital presence including websites and social media. 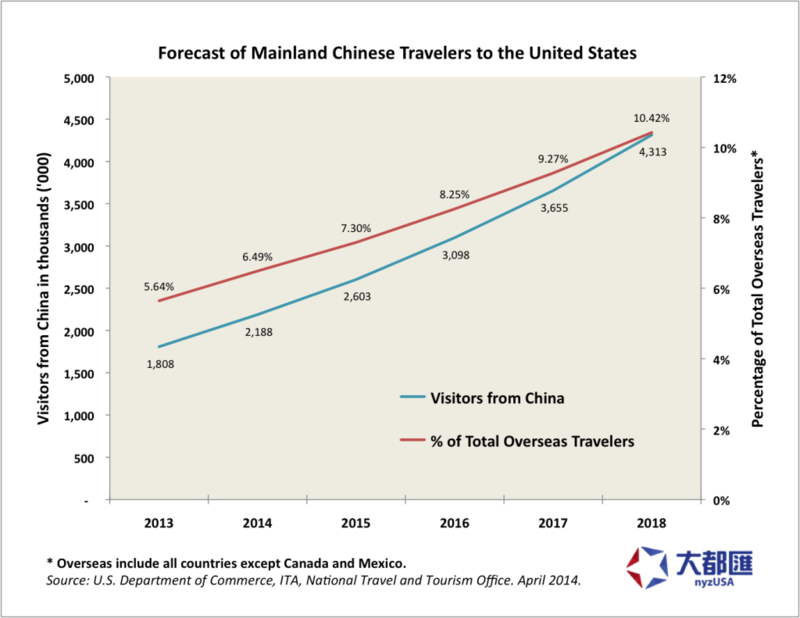 More Chinese Visitors In America - Chinese have been among the fastest-growing and highest-spending U.S. visitors in recent years. 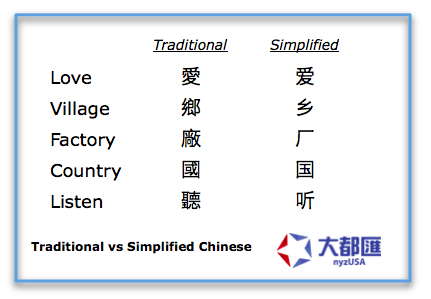 Traditional and Simplified Chinese - There are two forms of characters in Chinese language: traditional and simplified. Using the right one is important to businesses. 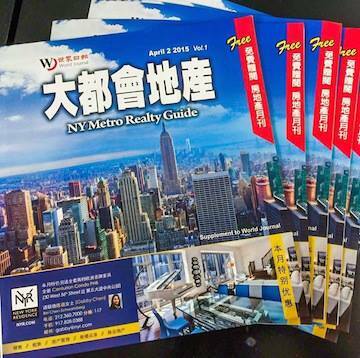 Market To All Chinese - Chinese around the world has variance in language and subculture. Be cautious in the communication. 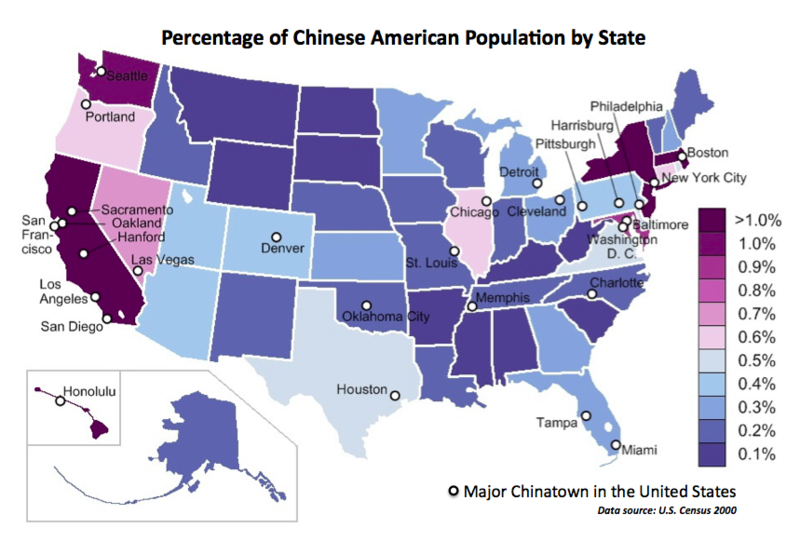 Chinese Population in the United States - According to the U.S. census, there are about 4.4 million Chinese American in 2013. 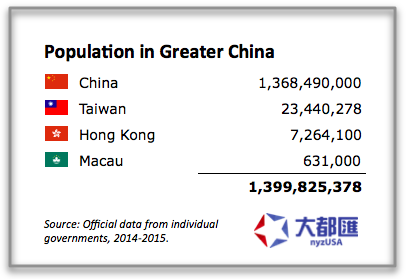 Half of them lived either in California or New York State.